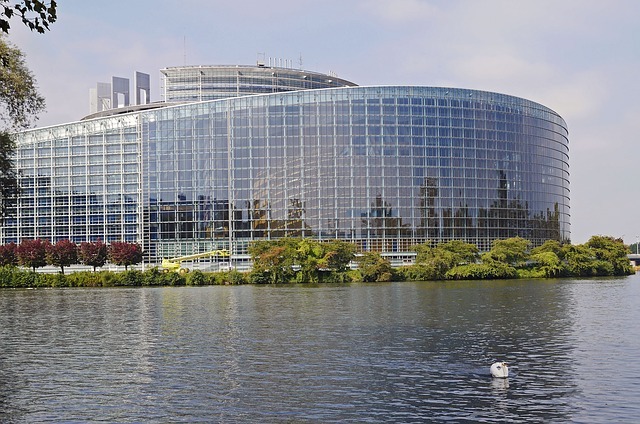 The European Commission is proposing to revise current European legislation to improve the quality of drinking water via a review of the Drinking Water Directive. The new legislative proposal also aims to guarantee the right to access essential services of good quality, including water. This responds to the first-ever successful European Citizens’ Initiative, “Right2Water”, which gathered 1.6 million signatures in support of improving access to safe drinking water for all Europeans. In addition the proposal seeks to empower consumers ensuring that water suppliers provide consumers with clearer information on water consumption, on the cost structure as well as on the price per litre allowing a comparison with the price of bottled water. Most people living in the EU already enjoy good access to high quality drinking water, resulting from long standing EU legislation. The rules which the Commission is proposing to update today will improve water quality and safety by adding new and emerging substances to the list of criteria for determining water safety (such as legionella and chlorate). The additions take account of the latest scientific knowledge and recommendations of the World Health Organisation. The new rules will require Member States to improve access for all people, especially for vulnerable and marginalised groups who currently have difficult access to drinking water. In practice, that means setting up equipment for access to drinking water in public spaces, launching campaigns to inform citizens about the quality of their water and encouraging administrations and public buildings to provide access to drinking water. Another important change in the legislation will give the public easy, user-friendly – including online – access to information about the quality and supply of drinking water in their living area, improving confidence in tap water. According to estimates, the new measures would reduce potential health risks associated with drinking water from 4% to below 1%. With the update of the Drinking Water Directive, the Commission will also be taking an important legislative step towards implementing the EU Plastics Strategy presented on 16 January 2018. In parallel, the Commission will also accelerate work on standardisation to ensure that construction products in the water sector across the EU’s internal market, such as pipes and tanks, do not pollute drinking water.